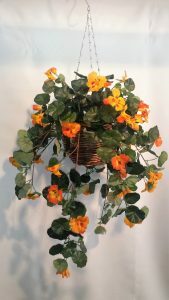 An Artificial Nasturtium Vine Bush-double in cane hanging basket is a wonderful splash of color for any area. This is also available single potted into a cane basket. An Artificial Nasturtium Vine Bush-double in cane hanging basket is a wonderful splash of color for any area. 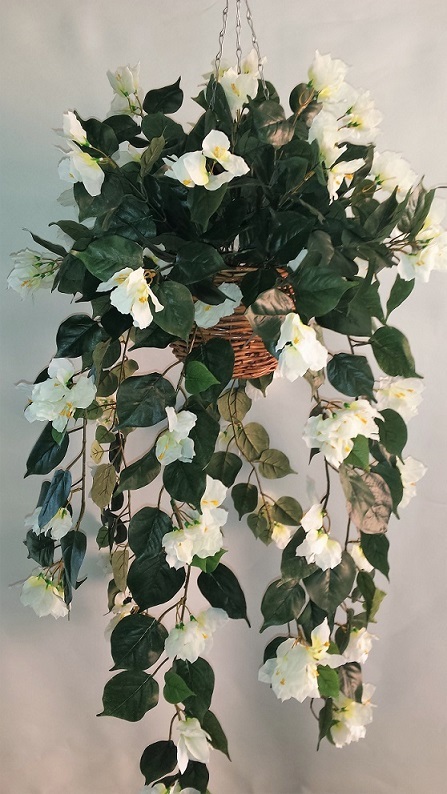 This is also available single potted into a cane basket. 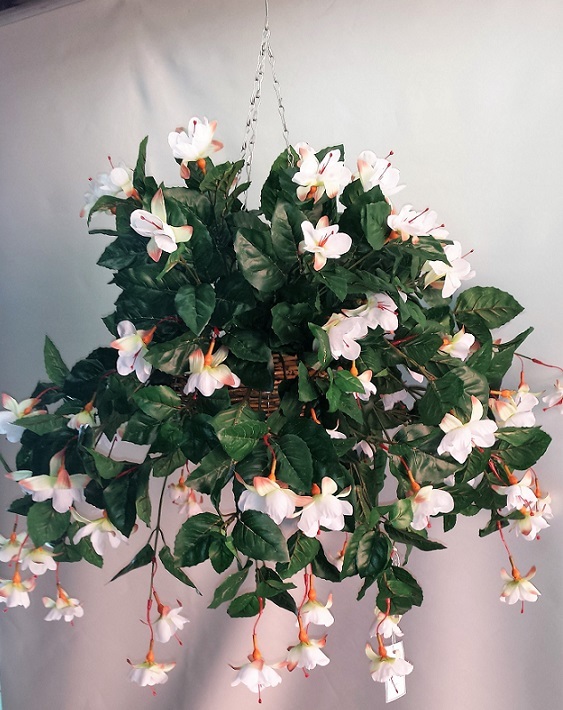 These Artificial Nasturtium Vine Bush-double in cane hanging basket will brighten even the darkest room. 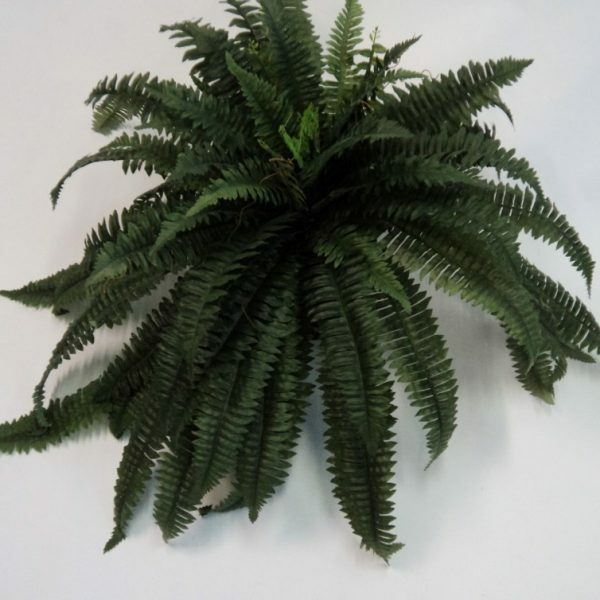 Browse thru our other artificial hanging plants.